Custom stationery is one of the most basic needs of any company. Full color letterheads, imprinted envelopes and business cards are some of the business stationery essentials. Everything from invoices, official communication, to hiring letters, need to be printed on custom official stationery. Top Class Signs and Printing offers you a wide range of custom designs and custom stationery packages in various materials, cuts, and designs. Add style to your office stationery by using some custom and stock images. 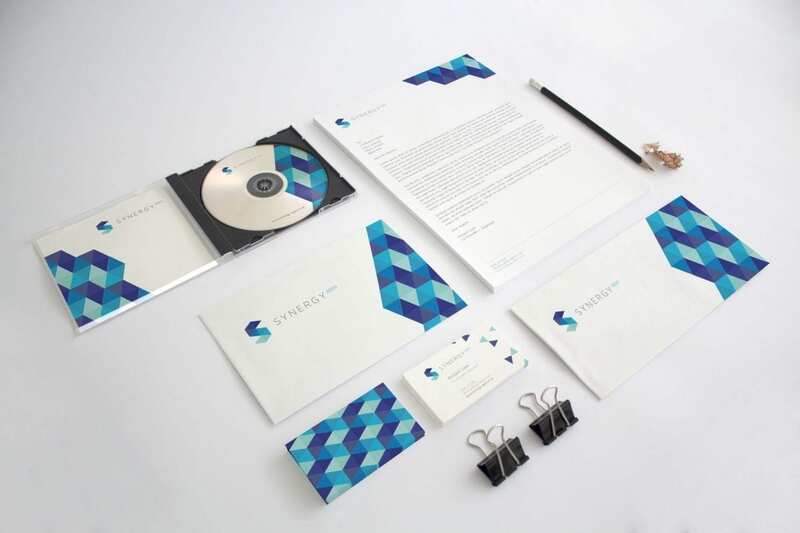 The stationery you use and its print quality sets your image apart. We strive to create the best office and commercial stationery packages that will make a great first impression on your clients and business associates. Why go for the usual, plain paper and simple color, printed letter heads when you have the option of creating better graphics, better quality, full color images, custom designs, and the option to print on almost any material. If you wish to print your business cards on plastic cards, we do that as well. Provide a glimpse of your company and your products and services to your potential clients using our custom printed brochures, and what’s better, put these brochures into the custom printed presentation folders. We provide customized stationery of all kinds to support your business so that you can make the best use of it.